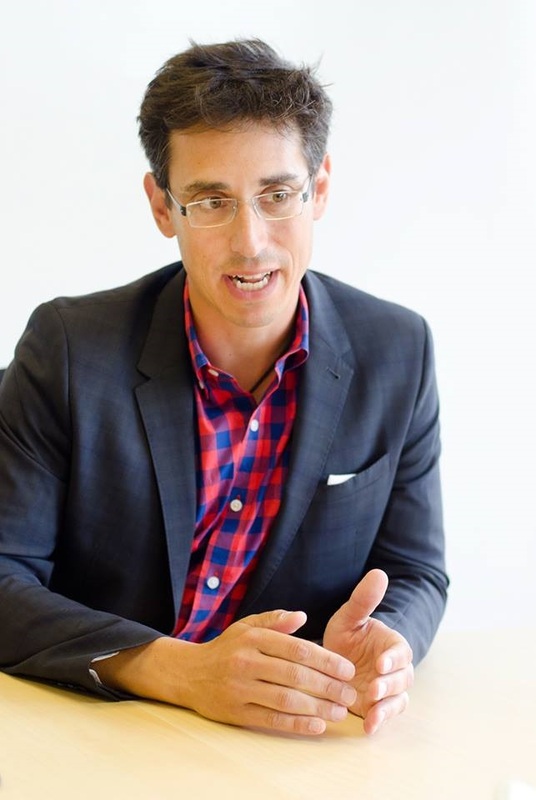 In this podcast interview, Evan Falchuk, United Independent Party candidate for Governor of Massachusetts discusses his views on healthcare with healthcare business consultant David E. Williams, president of the Health Business Group. This is the third in a series of nine in-depth interviews with the candidates. For a complete schedule and an explanation of the questions visit the intro post. Question 7: What did you learn running Best Doctors that will be useful as Governor? ”From that experience, first of all, you learn a great deal of humility about how hard it is to make complicated decisions. You have to make sure that you’re thoughtful and that you’re able to say, ‘We have to find out what the reality is.’ You have to be able to confront that reality. You have to take action that is decisive and that reflects the best understanding of what are the things that will address the problem that you’ve identified.